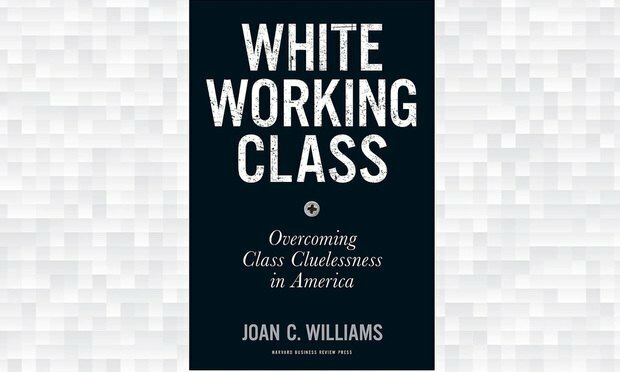 White Working Class, by Joan C. Williams. To all you Prosecco-sipping, kale chip-munching elites out there in Big Law Land, listen up: You bear responsibility for the election of Donald Trump. It’s because of smug, liberal urbanites like you that we are in the mess we’re in.